This pattern and instructions have been updated, and can be found on Etsy, Craftsy, and Kollabora*! *Due to size constraints, the pattern posted on Kollabora features only features the pattern. 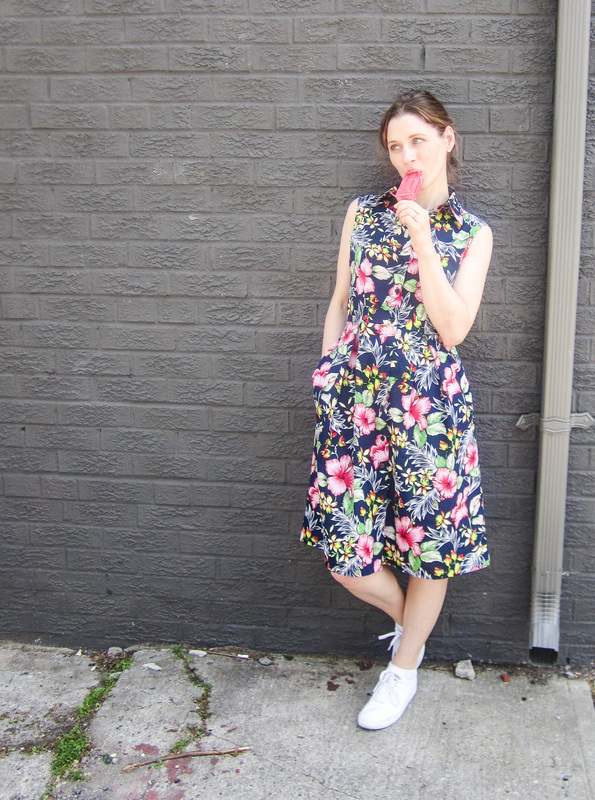 If you purchase the pattern on Kollabora, please download the sewing instructions here. *Hand sewing! There’s a decent amount of hand sewing, and it all comes at the end when you’re the most excited to see your new creature. You’ll mostly be doing a ladder stitch, and you can find Youtube tutorials right here, and here. They’re kinda lengthy, but you probably don’t need to watch the entire thing to figure out how to ladder stitch (if you don’t already know how). The finished head should measure approximately H 15″ x W 5″ x D 13.5″ And the 1/2″ seam allowance has already been included in the pattern pieces, yet not marked. Let’s start with the fiddly bits! 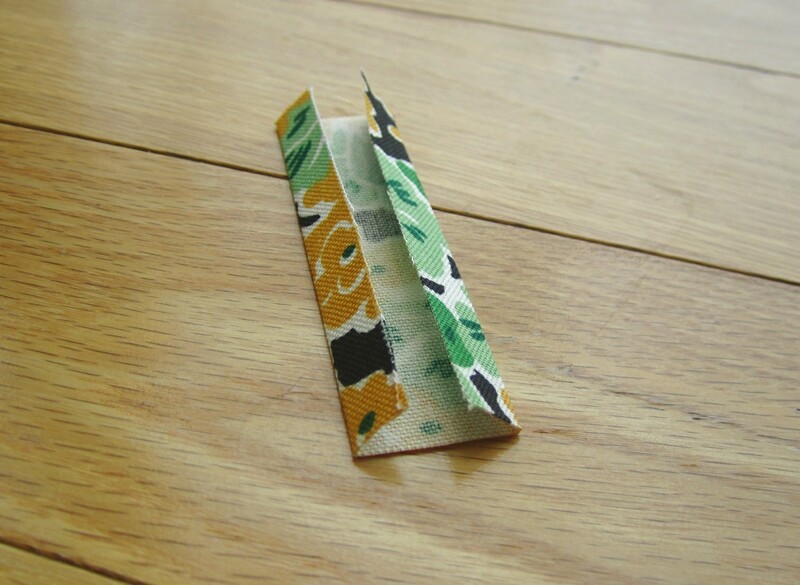 Take your loop, press the long outside edges inward by 1/4″, and then press the whole thing in half, also lengthwise. 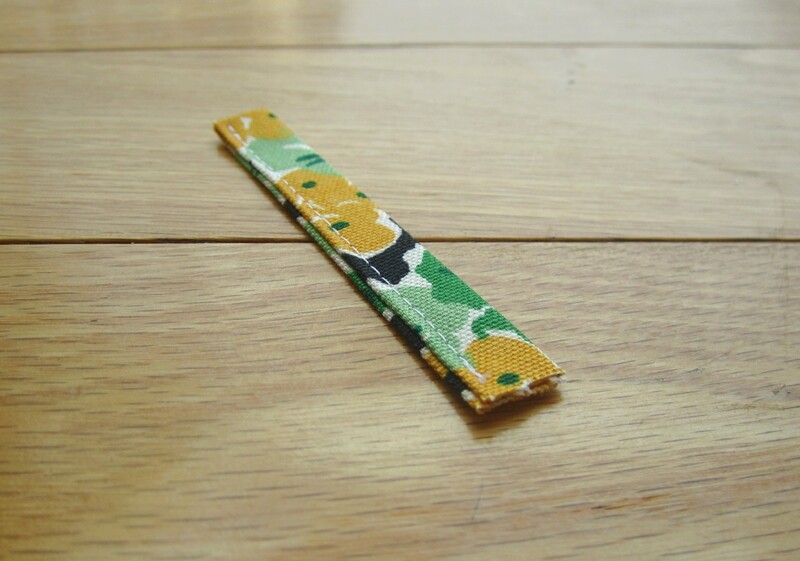 You should then stitch down the folded edge, and you should have what looks like a belt loop. Fold it into a loop, and baste stitch together. Now put it aside somewhere safe. Next fiddly bit: The horn. 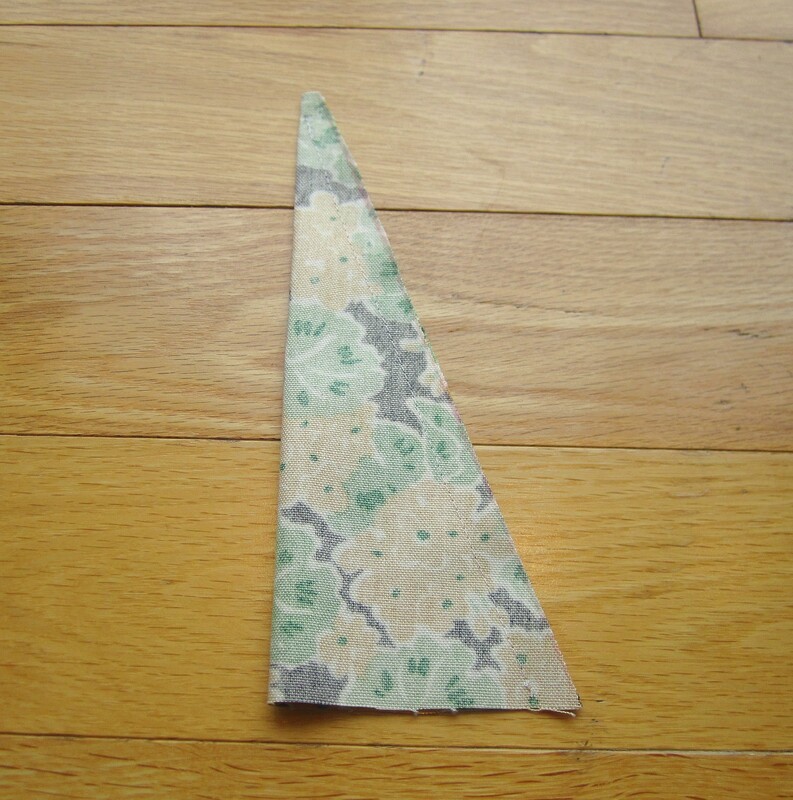 Fold it right sides together, and sew down the side. 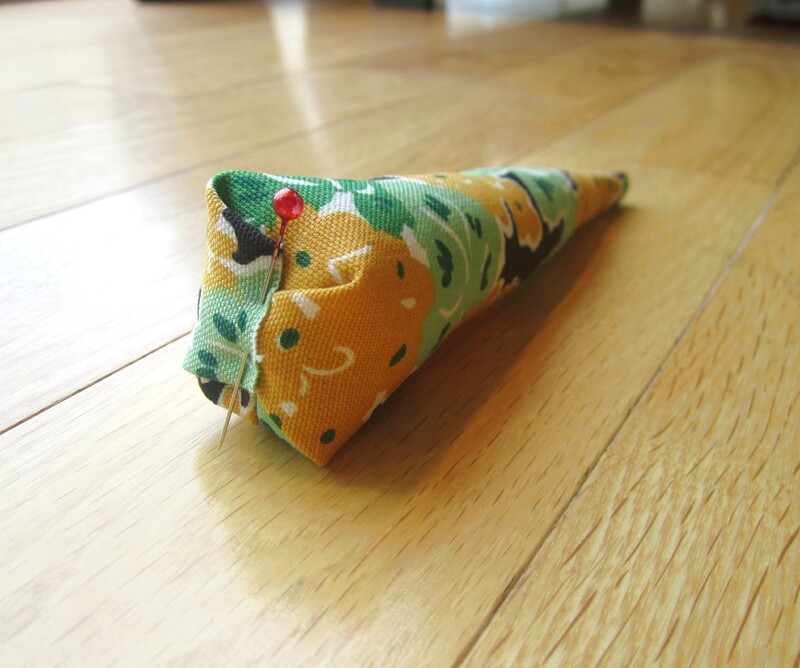 1) If you’re overzealous and try to cram in ALL-OF-THE-STUFFING-IMMEDIATELY, it won’t fit into the tip of the horn. 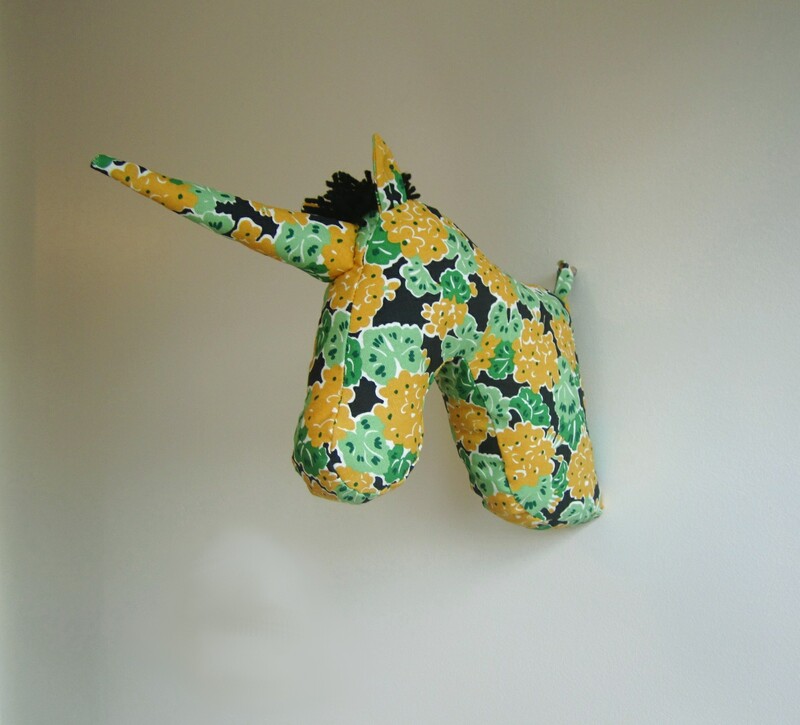 You’ll have a floppy horn and your unicorn will look sickly. 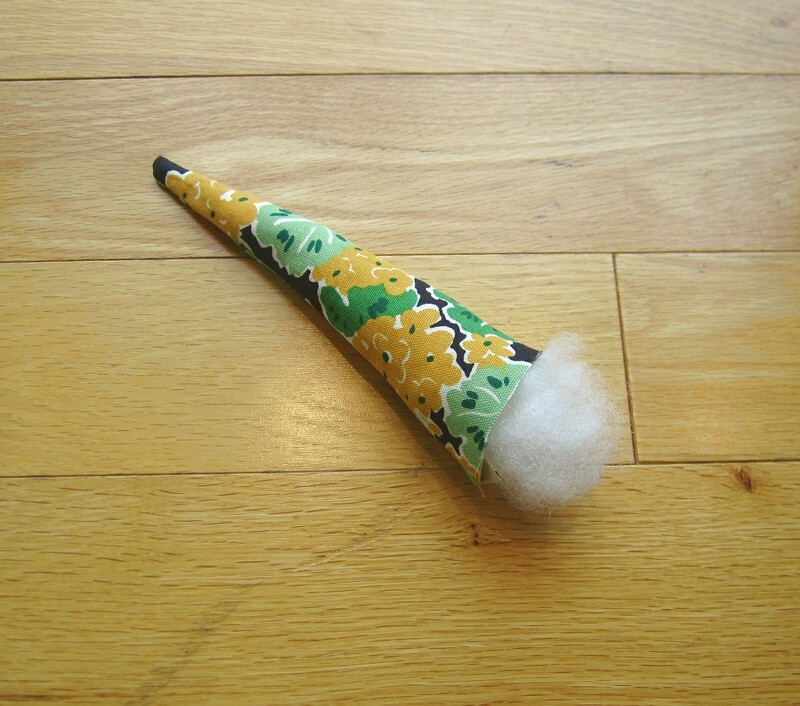 Take a tiny stuffing tuft, and poke it gently with a pencil eraser into the tip of the horn. Take another tiny tuft, and poke that in too. Keep poking tiny tufts until your horn is nearly full. 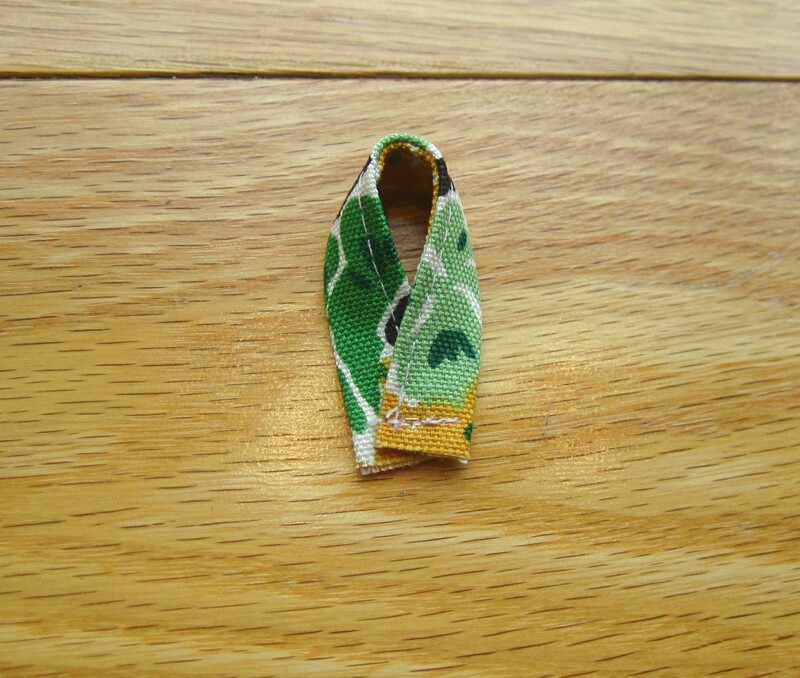 2) You don’t want to fill your horn all the way up, because you need room to fold the edges in and stitch it shut. I’ve folded it box-style, and pinned it shut. 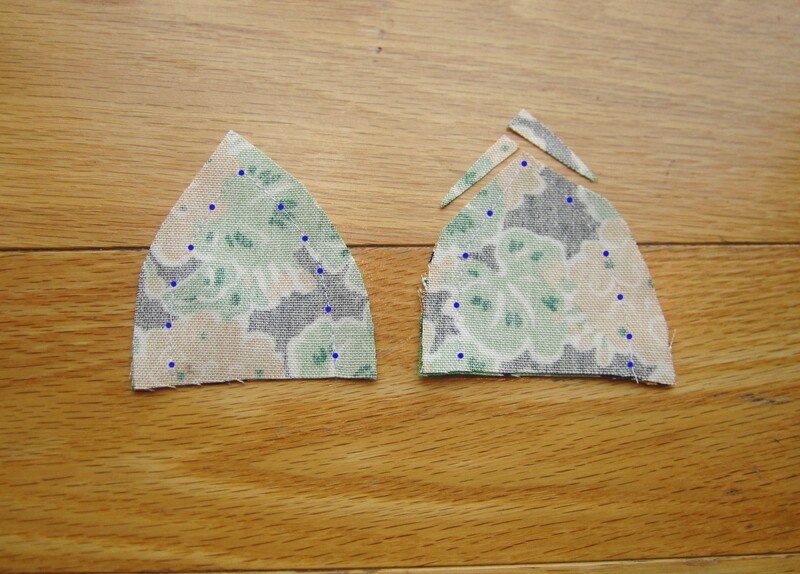 You also want to sew a few stitches into it to secure it closed before you add it to the head. Right sides together, sewn. Clip the tip, and notch the curves, if you so desire. I did not notch the curves, and I don’t regret a thing. 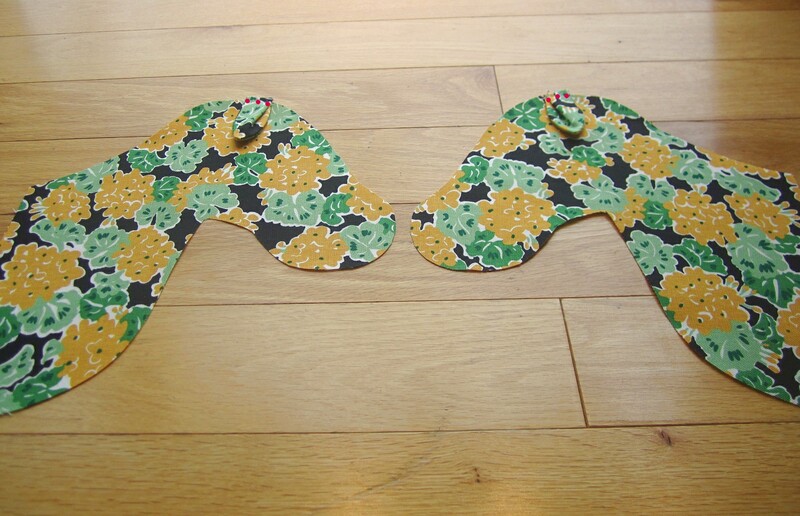 Turn them right side out, fold them in half lengthwise and sew a little !/2″ tuck on them towards the base of the ear. 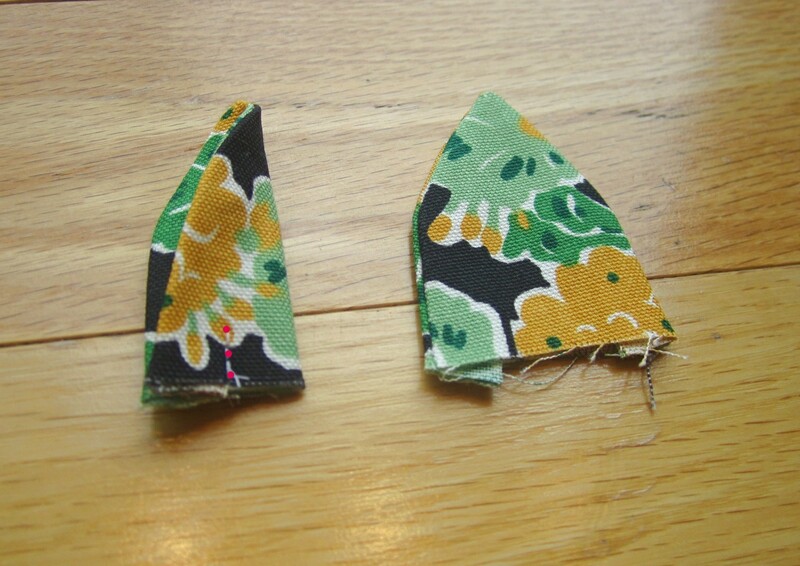 The ear on the right shows you the little stitching line, and the ear on the left shows what it does. It makes the ear extra cute (you can skip this step, if you don’t care about cute)! Take the ears, and pin them to the sides of the head, right sides together. Baste stitch them at 1/4″ seam allowance. And that’s the preview! If you would like to purchase the pattern with the full colour instructions, please go to Etsy, Craftsy or Kollabora*!